Established in 2001 we have become one of the largest importers of high end Italian designer furniture and luxury interior designer goods in the country. This is due to our reputation for outstanding quality and exclusive range of both traditional and luxury modern furniture. 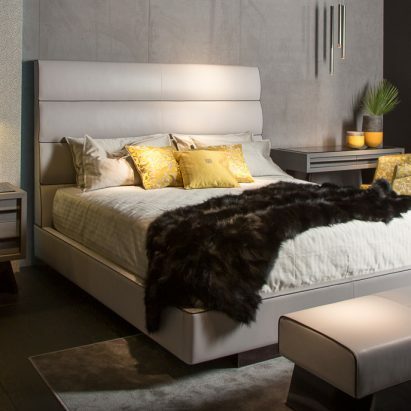 Our collection encompasses all types of styles and design, meaning you can find a great range of both modern contemporary, modern classic and traditional classic furniture in store. We can offer you a comprehensive interior design service from our Gold Coast and new Sydney showrooms. This makes it truly easy to decorate, furnish and beautify any interior space in your home or office. 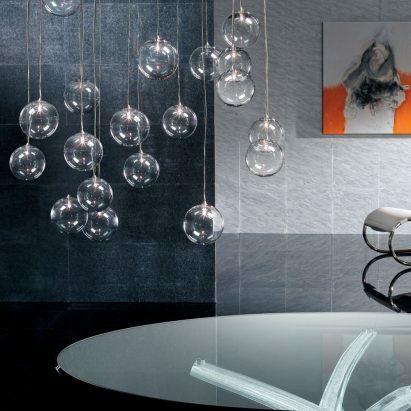 Our services and product ranges include modern lighting solutions, high end Italian lounge suites and one of the most wide-ranging selections of Italian furniture in all of Australia. All you need to do to fully outfit your interior is browse our product selections, place an order and wait for your quality items to arrive. 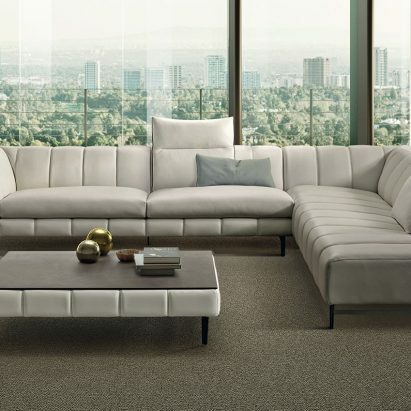 We ship our great range of high end Italian modern and classic furnishings all over Australia, including in Melbourne, Perth, and Sydney. You can therefore buy exclusive furniture online no matter where you are – or if you would prefer, visit us at our Sydney or Gold Coast showroom locations. We are proud to offer you the highest possible level of quality service, whether you’re visiting our designer furniture store in-person or via our easy-to-use website. As a guide our Lounges across all styles, ranges in price from $5,000 to $40,000 PLUS. This is a guide only.